As I said, after about 45 km (28 miles) southwest of Land's End you find the Isles of Scilly archipelago. It consists of about 140 islands, of which 5 are inhabited. The whole archipelago ist classed as an "Area of Outstanding Natural Beauty", and this is right so. The pace on Scilly is very relaxed, if you are into action and events, of even a buzzing nightlife, you could not be more wrong here. 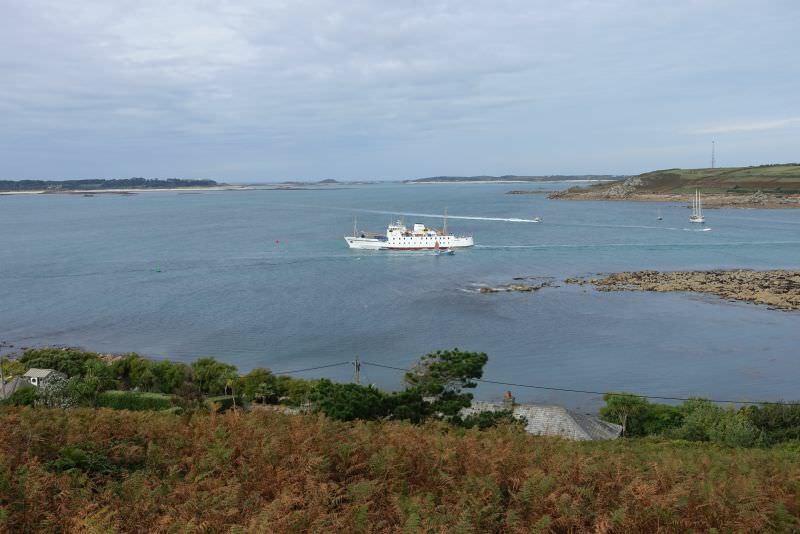 Scilly is perfect for people who love nature and peacefulness.